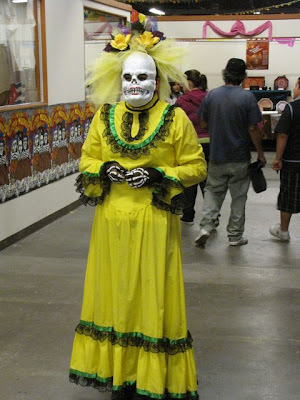 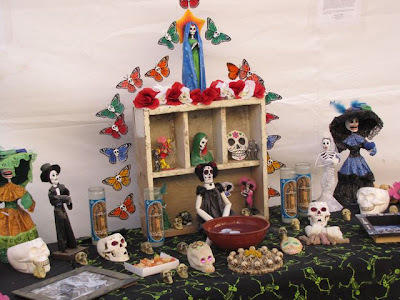 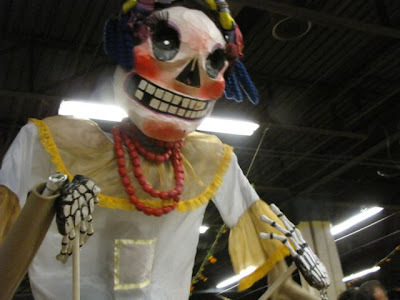 Mercado Mayapan (Centro Mayapan / La Mujer Obrera) hosted the largest Dia de los Muertos event in El Paso this year. 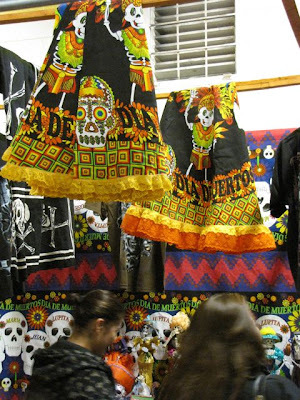 2009 was dedicated to the Mexican state of Morelos. 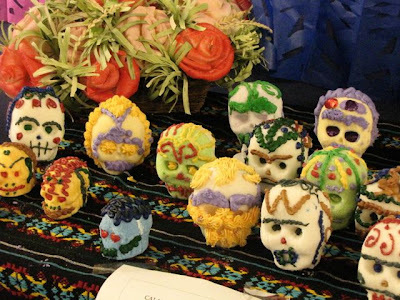 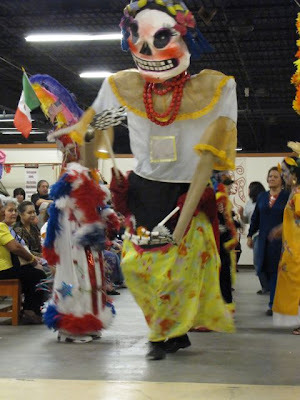 Attendance has grown almost every year at Mercado Mayapan's Dia de los Muertos event. 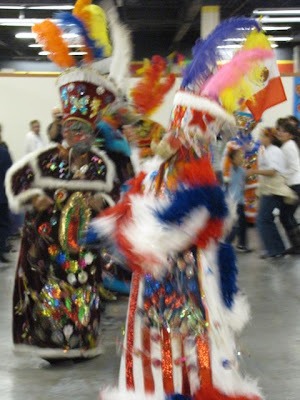 The events throughout the city were more limited as opposed to a few years ago. 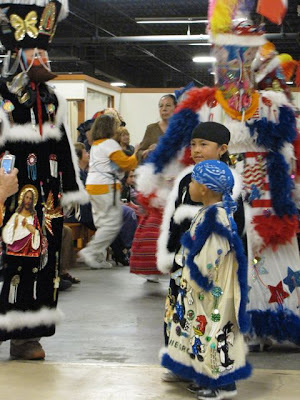 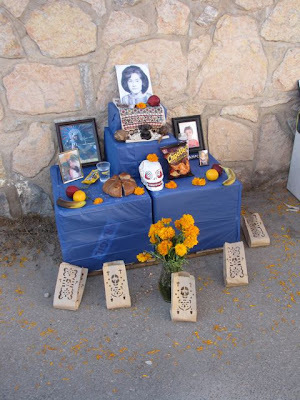 2007 was an exceptional year for events, including the culture cruise throughout town (and in Ciudad Juarez — just a few months before violence in the city erupted). 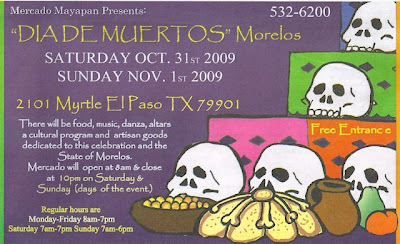 2009 was the first year that the city had not hosted its own event (or partnered with a sponsor) in quite a while. 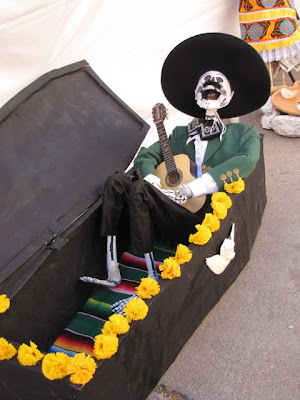 One can only assume that budget cutbacks and the state of the economy are reasons for the slimming of events. 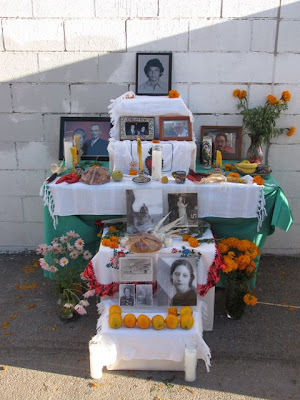 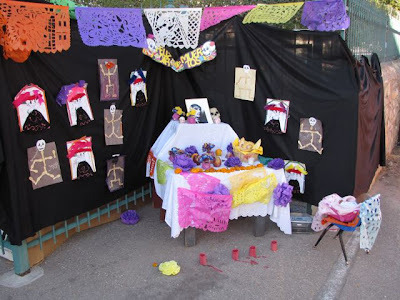 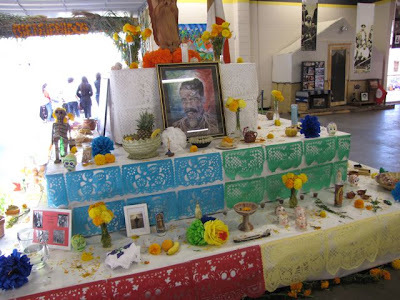 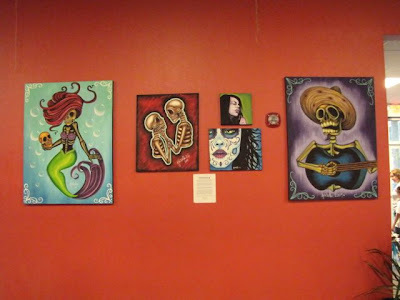 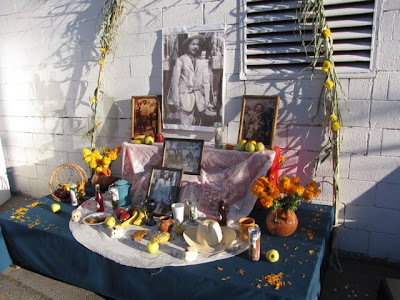 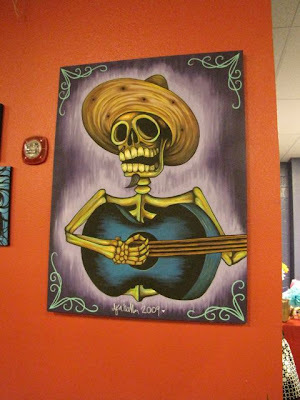 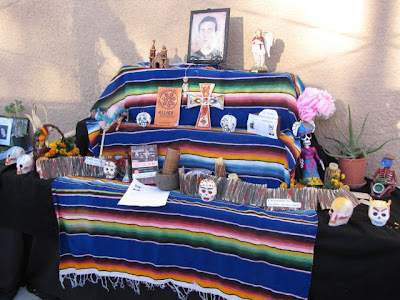 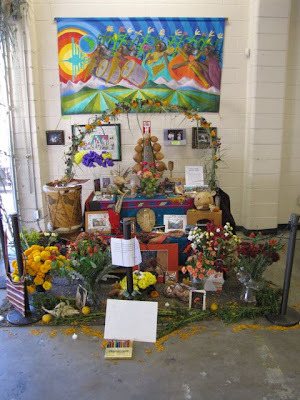 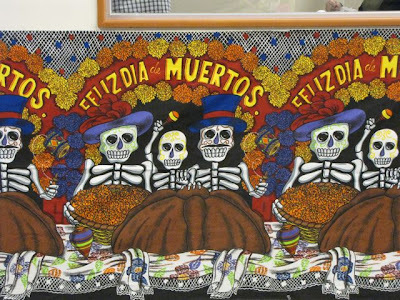 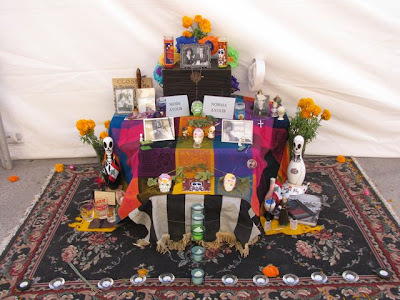 Let's hope we can get back on track — Dia de los Muertos is good for the culture of the city and the area.